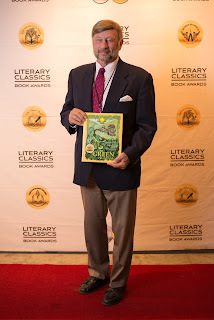 "My middle grade adventure novel The Secret of the Sacred Scarab was a Winner of the Gold Award Mystery Pre-Teen 2011 Children’s Literary Classics Awards. The prestige attached to winning gold is enormous and did much to catapult my book into the ''recognized'' status we all seek for our work. Although my book was already in print, I had yet to release the e-book. When I did, I was able to add the award details to my e-book. 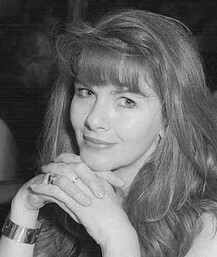 I think the kudos attached to winning definitely have benefited me as a writer and indicated that my book has achieved a very high standard of excellence."